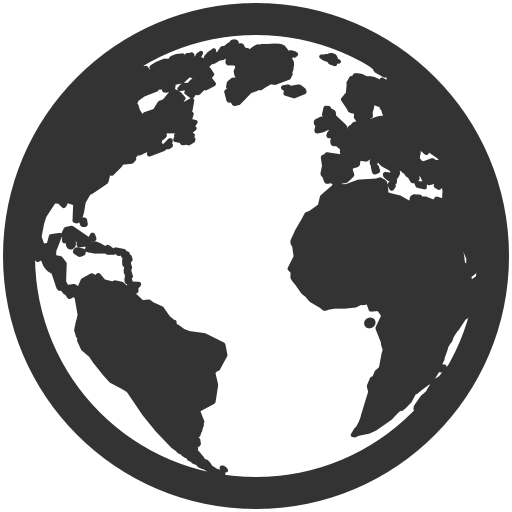 Keeping our own fishing fleet and full cycle fish processing facilities, we provide uninterrupted supplies of our own high-quality products to any location in the world! 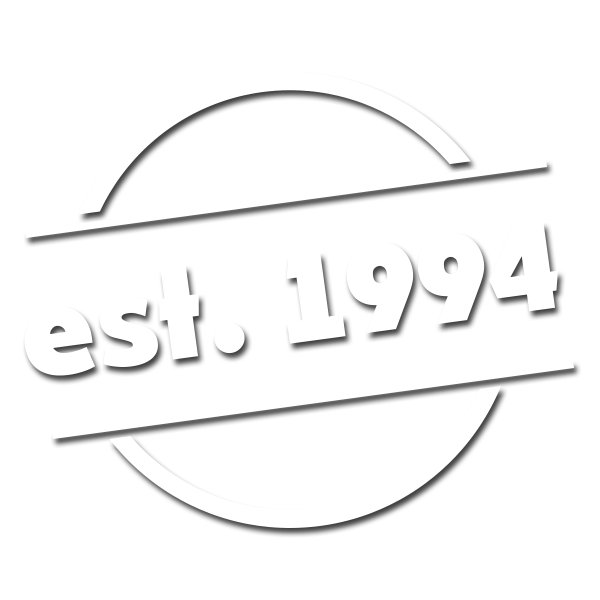 Rest assured you will get tasty, safe and sought-after products. 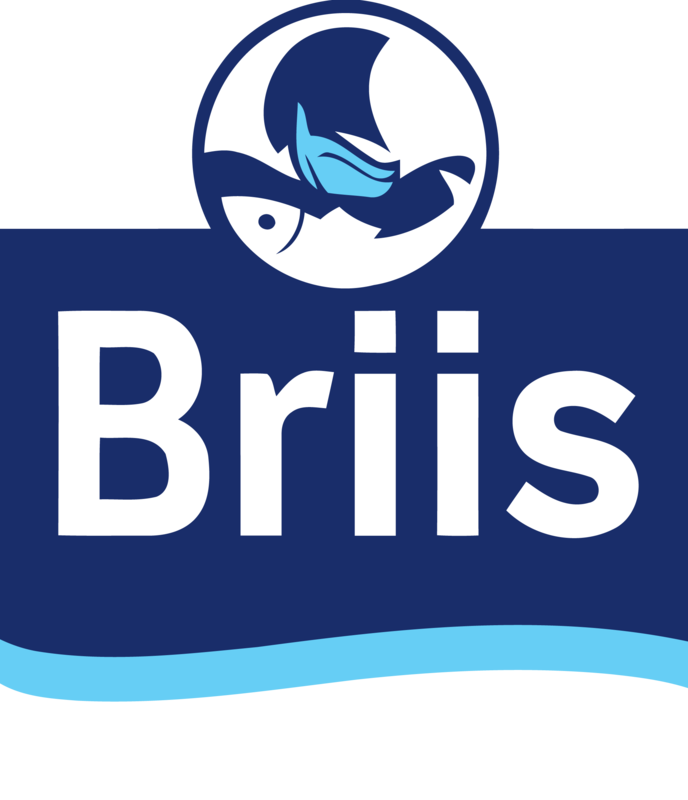 BRIIS is a certified company in compliance with FDA and HACCP. 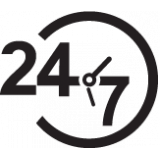 Our company is assigned European number 472. Join our partners from Latvia, Lithuania, Bulgaria, Ukraine, Russia, Belarus, Moldova, Croatia and the USA. Get our fresh products via European refrigeration experts. Delivery time from 24 hours. Cooperating with BRIIS, you can be sure of our strict commitment to partner liabilities whereunder we ensure timely deliveries, products quality and stable prices..
We are constantly open to cooperation and are ready to offer ongoing business relations. Write to us and we will be happy to answer any of your pending questions. Get the freshest fish products for sale. Our own fishing fleet and modern production facilities guarantee that such delicate product as fish is processed within a few hours after it was harvested. 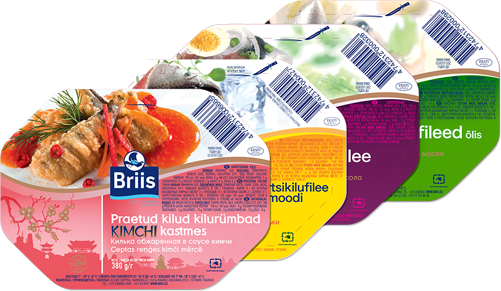 Briis products are in strong demand being a generally recognized brand throughout Estonia, Europe, Belarus, Russia and the USA. 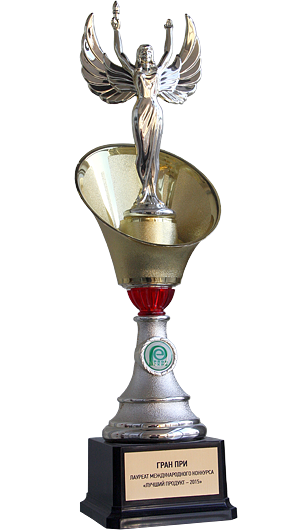 Briis products received a number of awards for their high quality. 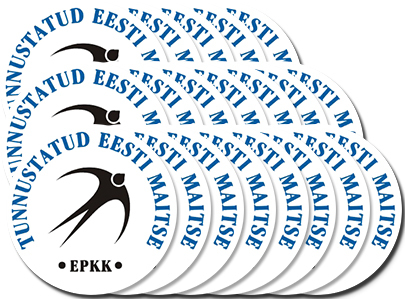 We won the “Best Estonian Fish Product” award in 2011, 2012, 2015 and 2017. 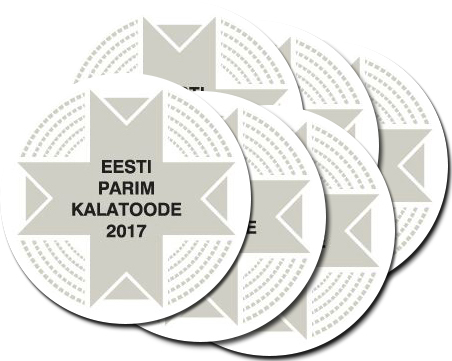 Our products won the “Appreciated Estonian taste” award under the Briis brand name in 2010, 2011, 2012, 2014, 2015, 2016 and 2017. 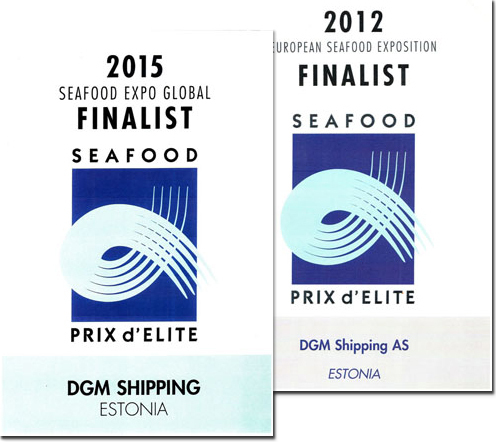 The DGM Shipping Company was twice announced as the finalist of the Seafood Prix d’Elite awards in Brussels in 2012 and 2015. Moscow international food exhibition Prodexpo 2011, 2012, 2015. 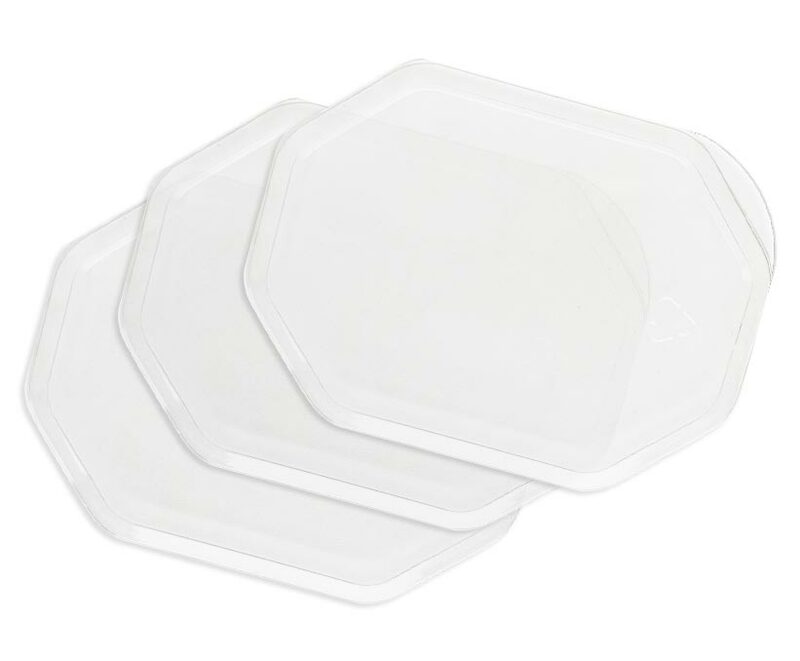 All products from the available range can be manufactured under your brand name. Label development under your supervision. Possibility to regulate the range and production lot size. 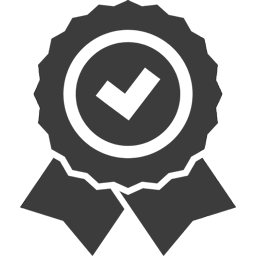 Special terms and conditions for large wholesale buyers. We are ready to cooperate with anyone who is interested in the quality fish products steady supply.